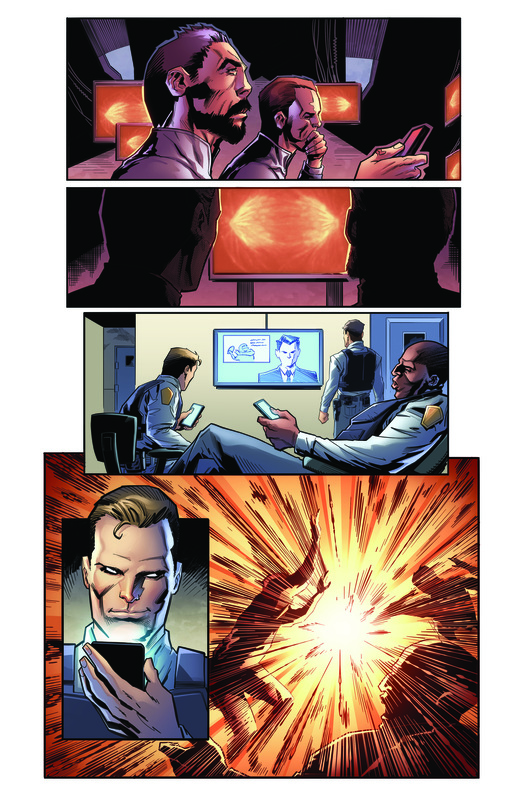 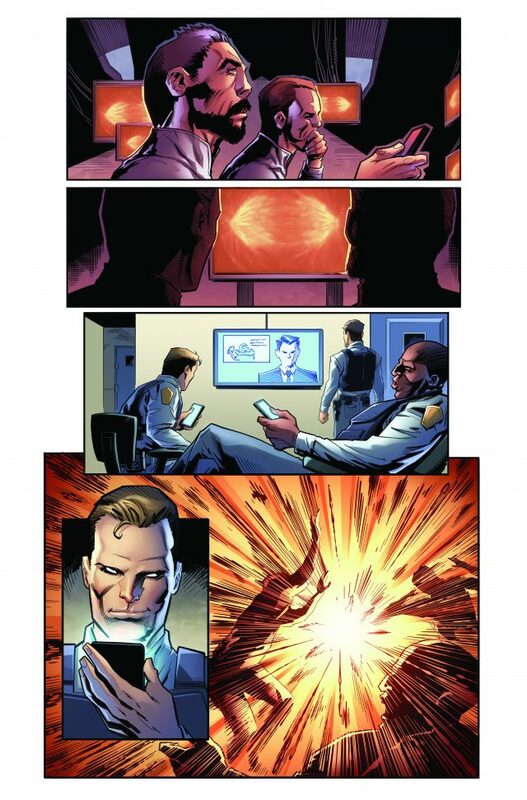 First Look: BLOODSHOT RISING SPIRIT #2’s Explosive Colored Pages, Out in December! 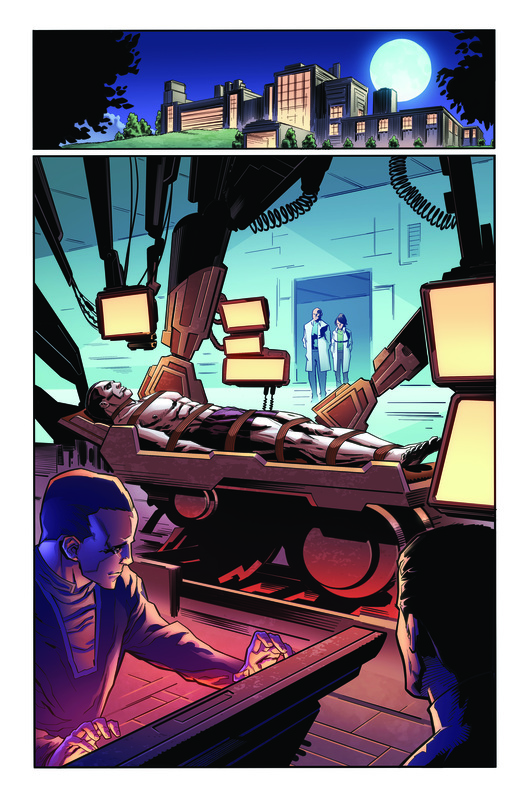 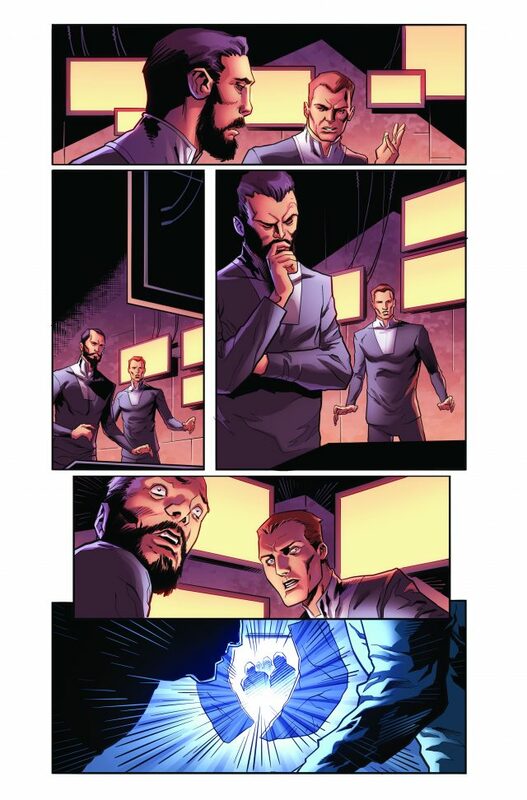 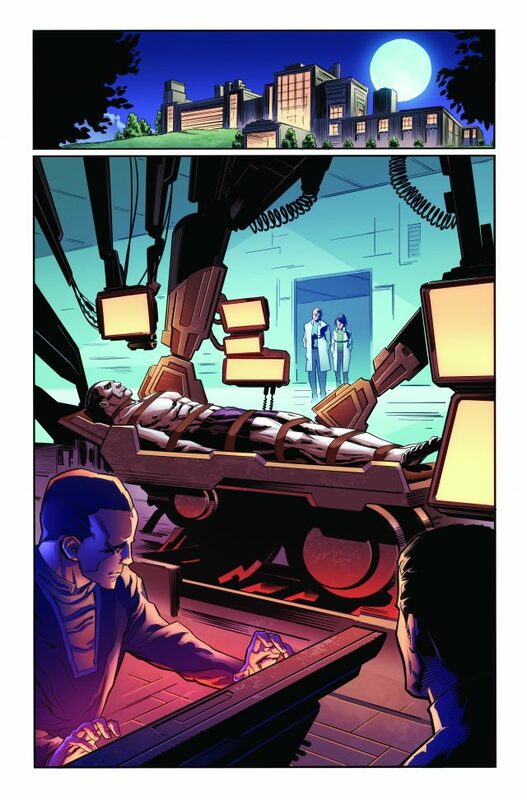 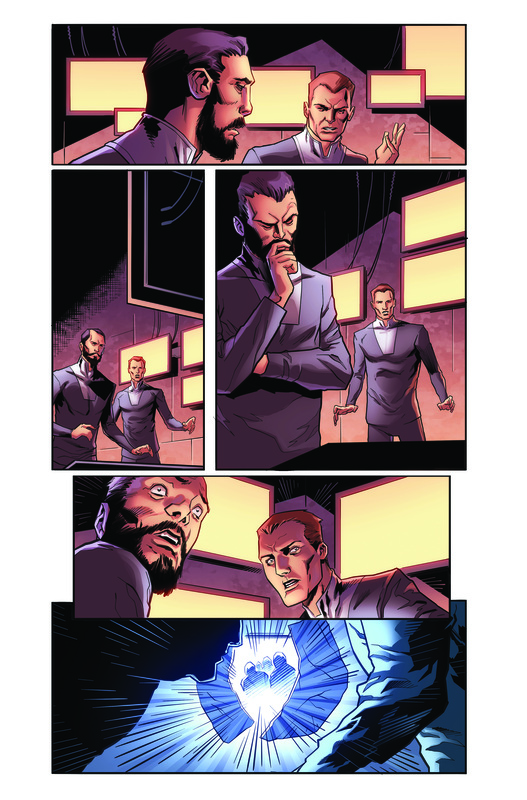 As first revealed at Comicosity, Valiant is proud to reveal the first look at colored pages from BLOODSHOT RISING SPIRIT #2, the next installment in an action-packed series that uncovers Bloodshot’s never-before-told origin! 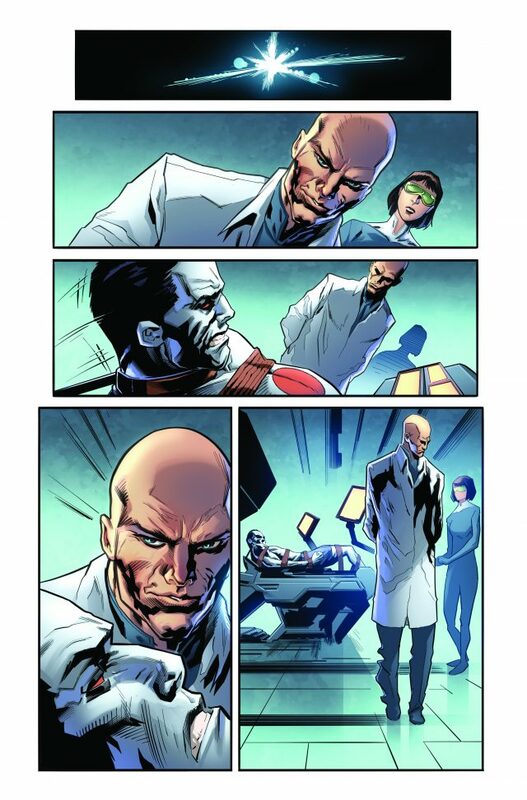 On December 19th, celebrated writer Kevin Grevioux (the Underworld franchise, New Warriors) and acclaimed artist Ken Lashley (X-Men) deliver a powerful blow to the freshly rewritten psyche of Valiant’s larger-than-life legend in BLOODSHOT RISING SPIRIT #2 – featuring covers by Felipe Massafera (Green Lantern: Emerald Warriors), Leif Jones (GENERATION ZERO), and Leonardo Manco(Hellblazer)! 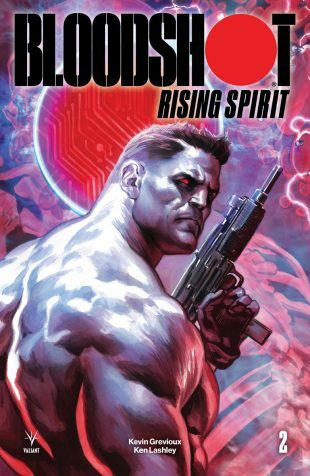 And with news that BLOODSHOT RISING SPIRIT #1 is the highest-selling Bloodshot issue in the modern era, quickly selling out at the distributor level (copies may still be available at the retailer level) with a second printing arriving in stores on December 19th, readers won’t want to miss the next chapter in this unrelenting super-soldier’s shocking origin story!